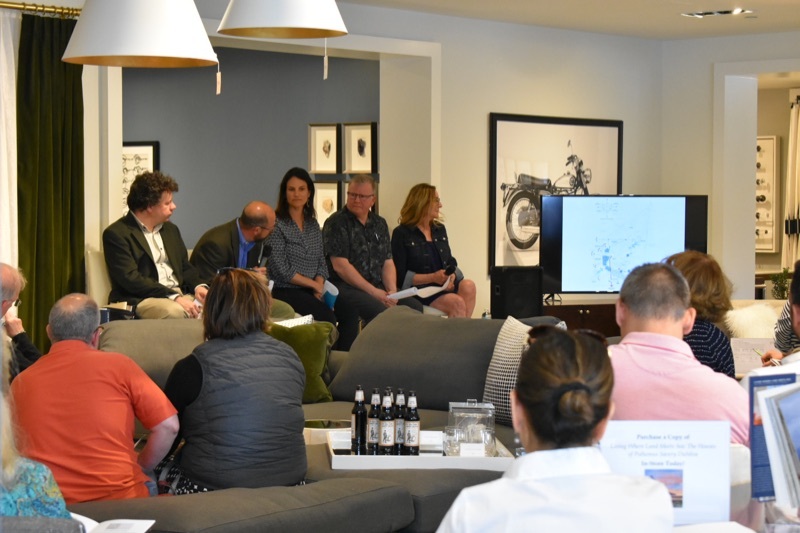 On June 3rd, John DaSilva, Design Principal of Polhemus Savery DaSilva and Rob Calderaro, Director of Landscape Design and operations at Polhemus Savery DaSilva participated in the Surf’s Up: Everything you need to know about designing your Coastal Home panel at Mitchell Gold & Bob Williams, Natick. 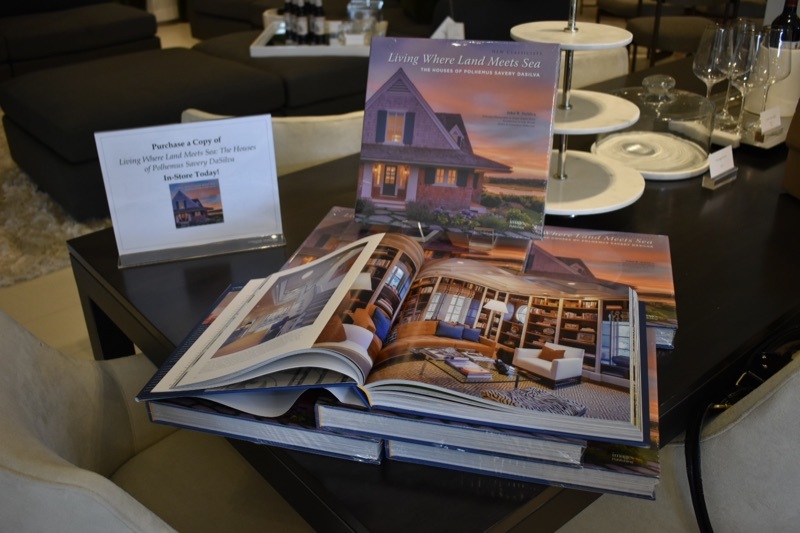 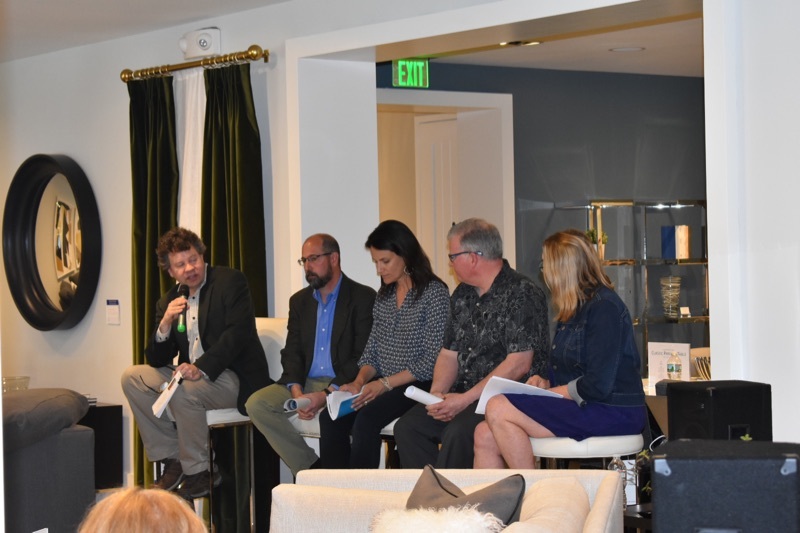 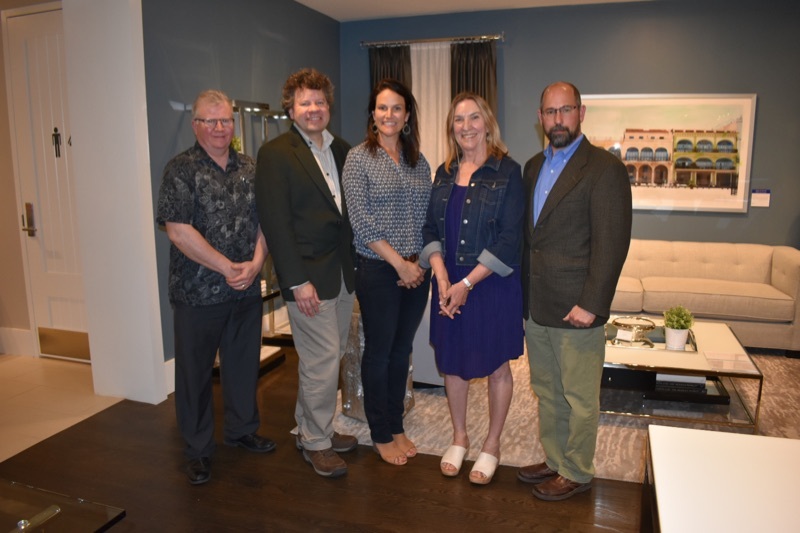 The well attended event discussed everything from color palettes and elevations to sea-worthy materials and building codes in regards to coastal living. 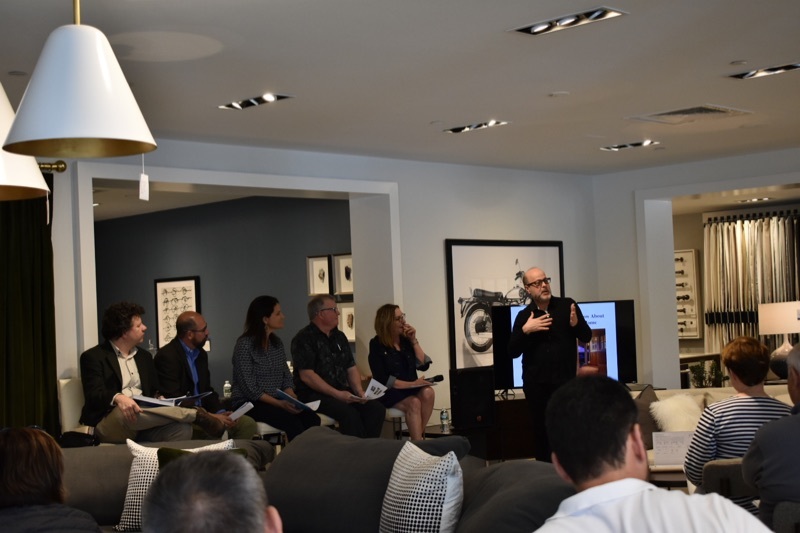 Guests came prepared with questions for the panel, which also included Julie Stein of Julie Stein Interior Design and Gary Rousseau, Executive VP of Herrick and White Architectural Woodworkers.